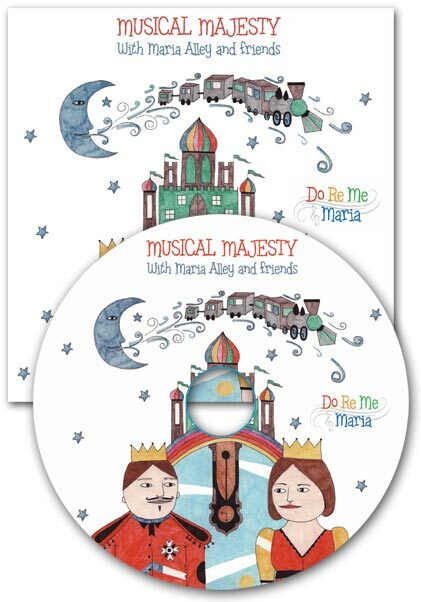 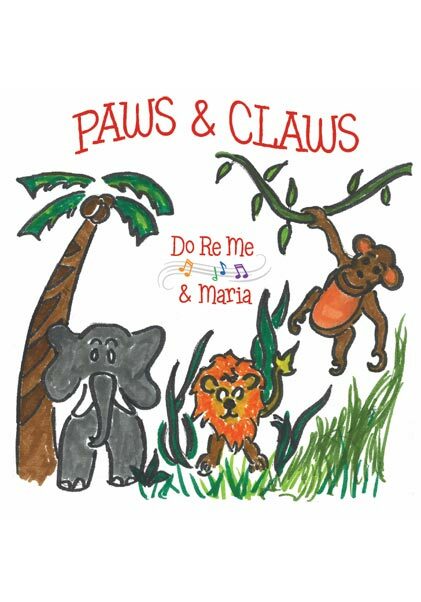 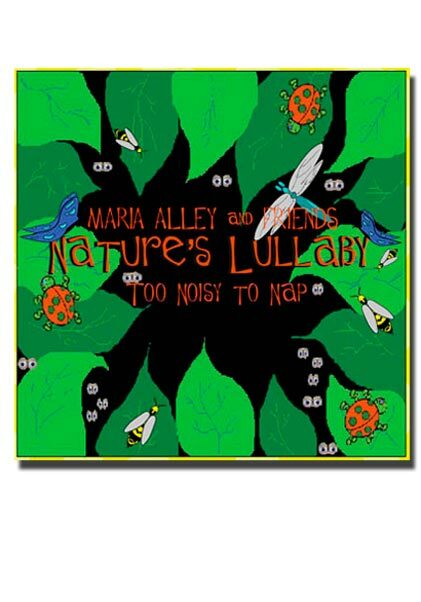 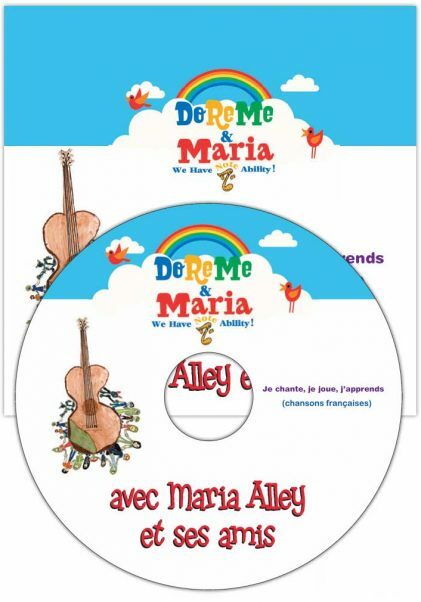 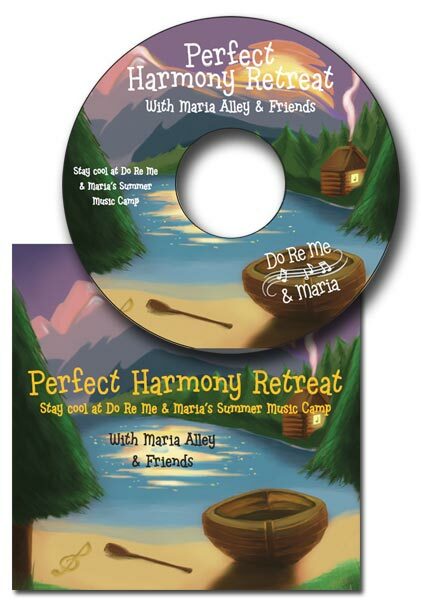 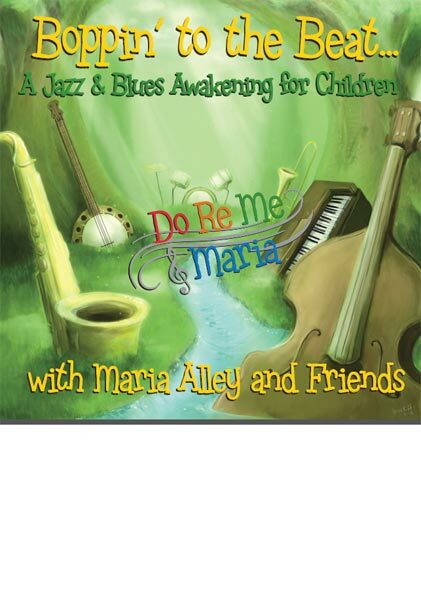 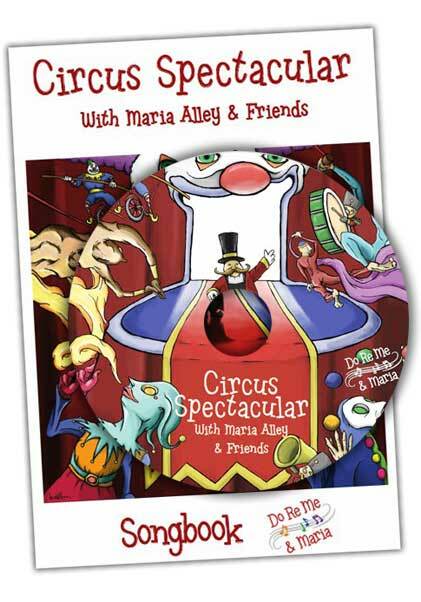 Maria Alley and Friends will keep the kids happy without driving the parents nuts! 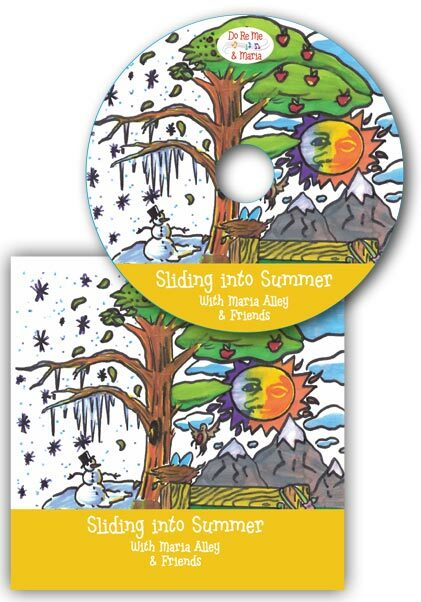 All albums are available as physical CDs or downloadable MP3s. 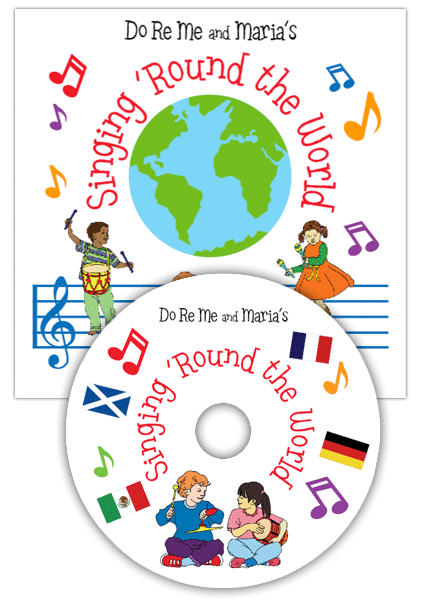 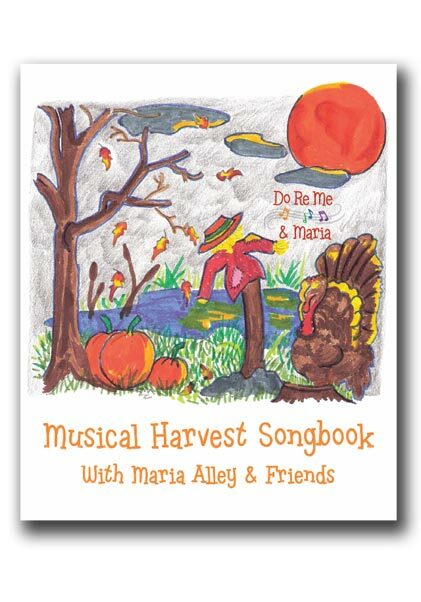 Songbooks available too, so you can sing along!